Therapy is a collaborative process that can facilitate growth and personal development. It can provide you with a healthier narrative about your life, can help you heal old wounds, and can produce greater self awareness to help you make healthy choices and cope with whatever life throws at you. 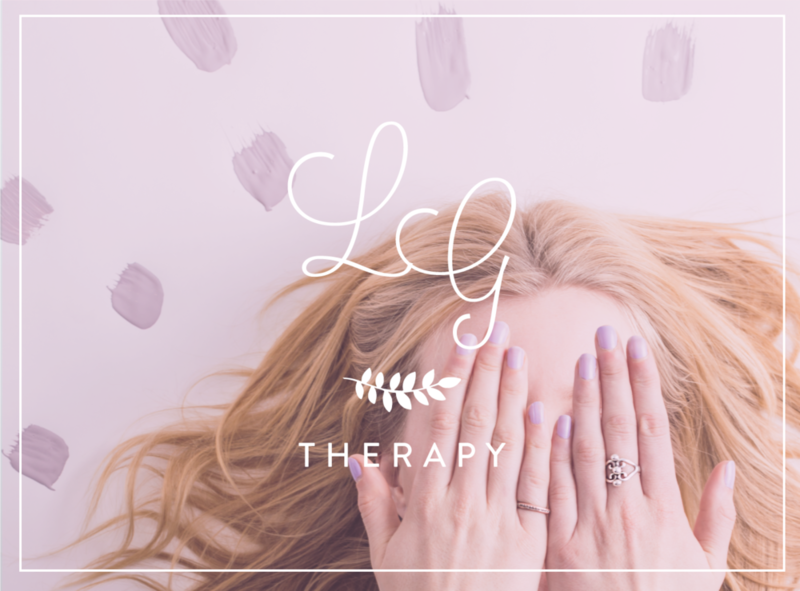 My approach to therapy is based on psychodynamic principles and attachment theory, and I provide a compassionate and nurturing environment in which to explore and reflect on your issues. I focus on helping you cultivate balance, and I incorporate elements of mindfulness-based practices to help you develop a connection between your mind and body. My style is collaborative, interactive, and authentic. 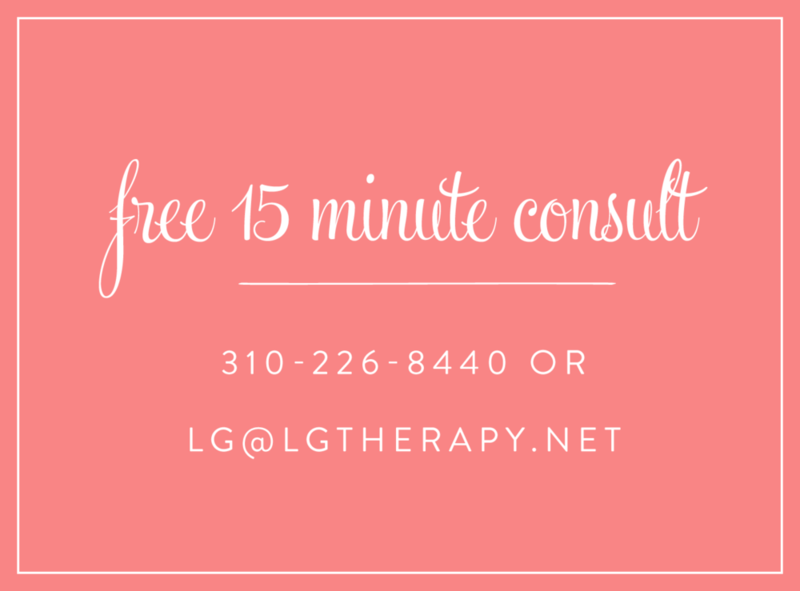 I don't believe in a cookie cutter approach to therapy and instead tailor my treatments to your specific needs. I use creativity, playfulness, and humor to help unlock painful emotional experiences in order to release feelings and gain clarity and focus. What are your fees? What is your Cancellation Policy? I charge $200 for a 50 minute session. I'm super busy/live far away. Do I have to see you in person? You don’t need to live nearby to see me. I offer sessions via video and /or phone so you just have to reside in the states of Colorado or California to see me from the comfort of your home. How often do I need to attend? Can I come every 2 weeks? Therapy is a relationship so it’s important for us to develop a solid and trusting foundation from which we can explore. I initially meet with my individual clients on a weekly basis for at least 4-8 weeks. After that, I’m open to discussions to determine a frequency works best for you. It all depends on your needs. How do I know if you're the best therapist for me? Do you feel accepted and understood? Do you feel comfortable? Do I seem perceptive and well informed? Am I open minded and reflective? Do my insights make sense? Do you connect with me and feel like I would be a healthy role model? Trust your intuition to make the right decision. The most important factor for determining a successful therapeutic experience is the relationship between you and your therapist so take your time and choose carefully. If you have further questions about the process, feel free to CONTACT ME for a free 15-minute consult. I’d be delighted to hear from you.